Resurrection TV! What should we resurrect next? 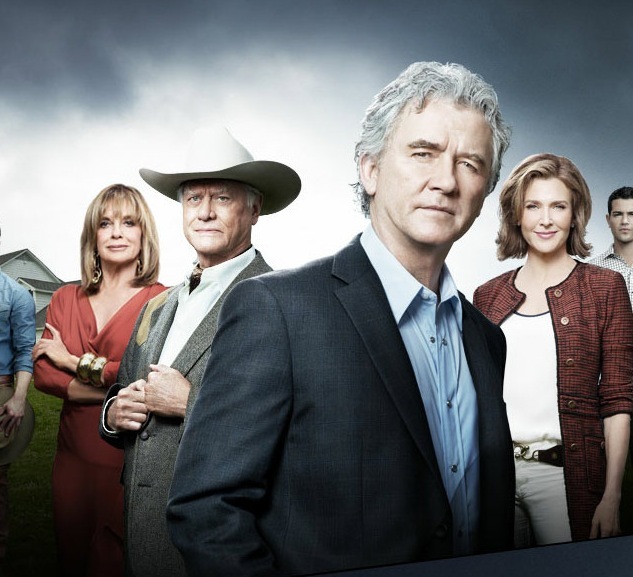 The remade Dallas recently hitting our screens, and Joan Collins has apparently hinted at some discussions on a remake of Dynasty. Recent years also saw less-than-stellar returns to Knight Rider and Charlie’s Angels. And American channels have been busy remaking popular European shows The Bridge, The Killing, Being Human, Life on Mars and so on, though thankfully not Downton Abbey and Doctor Who… yet, (although apparently The Tomorrow People will be returning). Like it or not, the remake and the resurrection are here to stay. And done well, they can very much add to, rather than detract from, the original. Battlestar Galactica is an excellent example, and Nikita ain’t bad at all. V and Human Target proved, in my view, better than their short lives would suggest, and a remake of Blake’s 7 is in the pipeline. In addition, the remake pipeline is working on TV remakes of the Hulk, Marvel’s Avengers, Psycho and Hannibal. Yes, indeed, revisiting old favourites has never been more popular. So what else would be worthy of some magic remake or resurrection dust? Well, I will say it right at the start – Firefly. Not a remake, but this programme, possibly above all others, deserves a continuation. As much as I enjoy Castle, I can’t help thinking, get back on Serenity, Rick. What about The Word? It was edgy at the time, and, Stop! Hammertime… more than just a bit silly. I think Terry and Mark could fit rather well into 2012 TV landscape. Eurotrash? Probably not. 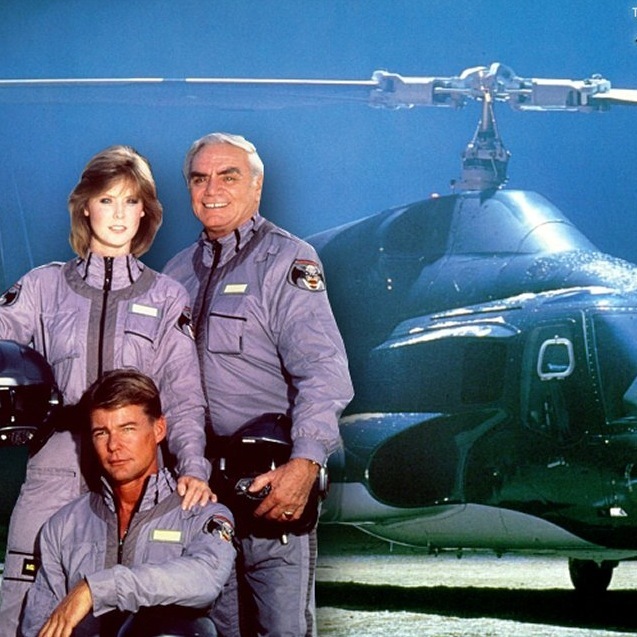 The fate of the Knight Rider remake makes me wary of suggesting another favourite – Airwolf, though hopefully lessons could be learned. The original helicopter is probably so badly dated that it would need to be some sort of secret stealth jet – the Aurora or something of that ilk. But the rogue / mercenary / outside the law approach would sit well with 2012’s fascination with Wikileaks and if it could be injected with a bit of Jack Bauer or Jason Bourne, then it could translate well to our age. Some things were just better as they were. Untouched and left alone. The Prisoner. Randall and Hopkirk (deceased). With Downton Abbey leading the fanfare for a new-found enjoyment of period dramas, what about a remake of the Camomile Lawn? Returning to the success of Battlestar Galactica, and the recently announced remake of Blake’s 7, I have long-since felt that a live-action remake of Ulysses 31, with a hefty budget, would be outstanding. Get David Nutter on board for the pilot and it’d be a winner. And who wouldn’t gleefully shriek at the news that Matthew McConnaughey and Tom Sizemore had been cast as Matt Tracker and Miles Mayhem in a live-action 21st Century M.A.S.K show? Comedies are harder to translate across such temporal divides. The much-discussed, or rather oft-desired Friends reunion would most likely be a disappointment. M*A*S*H, Cheers and I Love Lucy, some of America’s most-loved shows with the highest viewing figures of all time, just wouldn’t work in 2012. However, Red Dwarf X made a decent stab at recapturing the series 3 and 4 magic, if not quite making it. What programmes would you revisit in 2013? I was halfway through typing Deadwood season 4 when I saw your previous comment. So much left unfinished. So surprised HBO wouldn’t see this though to a natural end, my all time favourite american show.